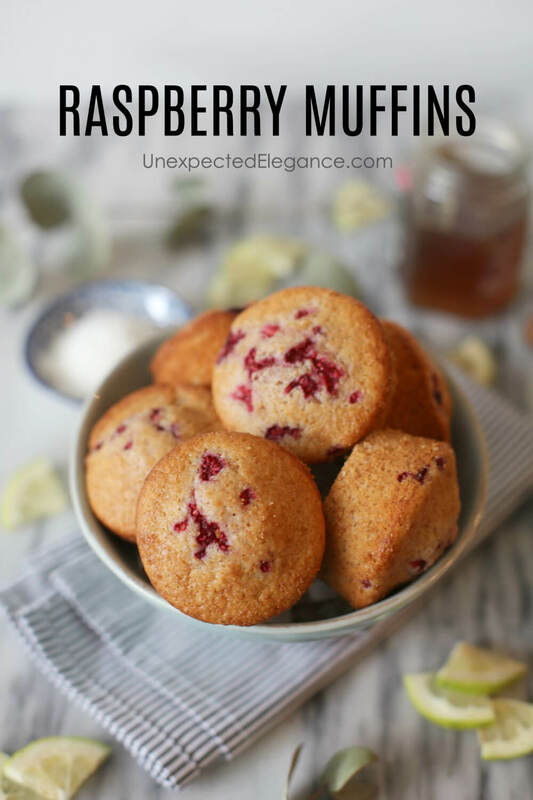 So on days that I want a treat, these Raspberry Muffins are super filling! They make a great on the go breakfast. Preheat the oven to 350 degrees. Line a muffin tray with baking cups and set aside. In a bowl mix the oil with the eggs. Add the vanilla and the milk. Incorporate the sugars and the baking powder and baking soda. Mix in the whole wheat flour and the all purpose flour. Incorporate the oats and mix until everything is just incorporated. 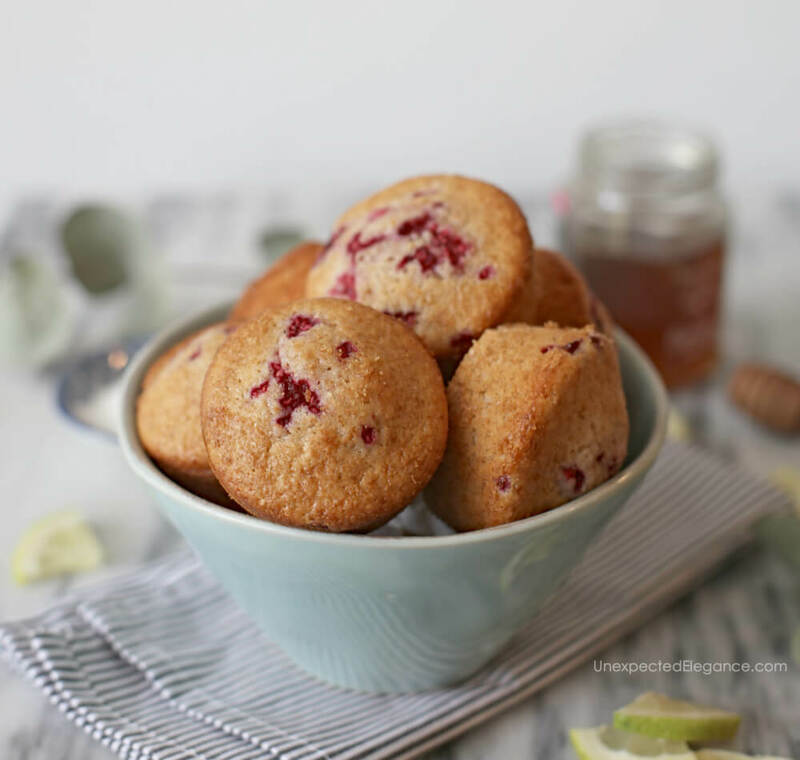 Coat the raspberries with the flour and with the help of a spatula incorporate them in the batter. Divide the batter between the muffin cups and take to the oven. This recipe also freezes easily and they defrost really well! You can wrap each one of them in plastic wrap and store in a freezer bag. Once you are ready to eat them just take them out of the freezer for about 30 minutes to defrost. TIP: You can also substitute the raspberries for strawberries, blueberries, and blackberries. For another tasty muffin recipe, try this Walnut Muffin, and for more recipes check out this page!